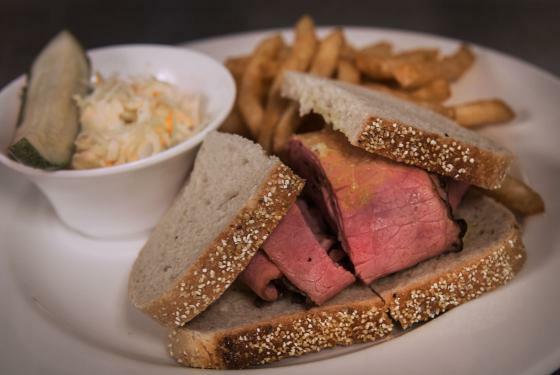 Where there's smoke... there's deliciousness! 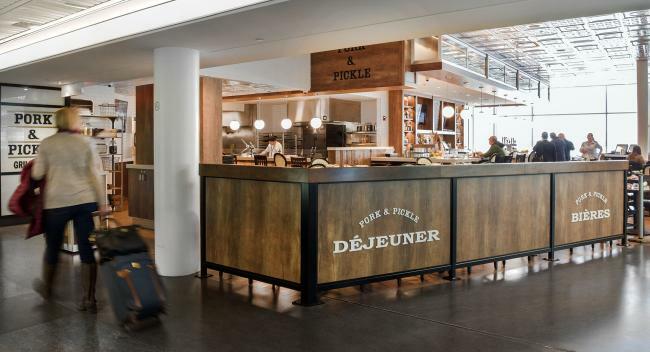 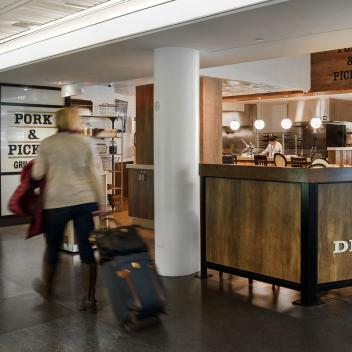 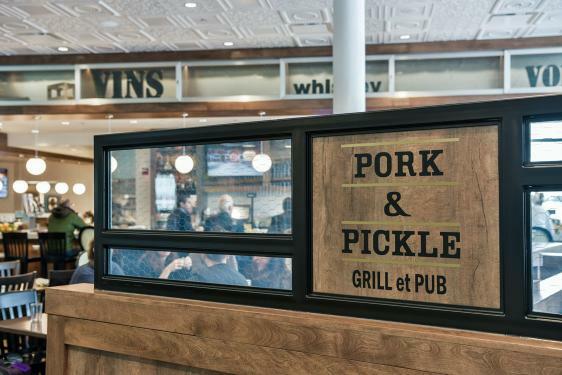 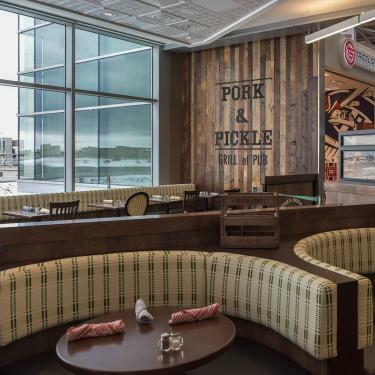 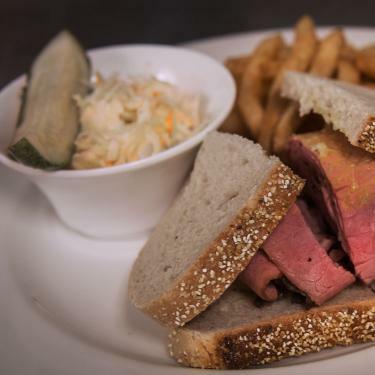 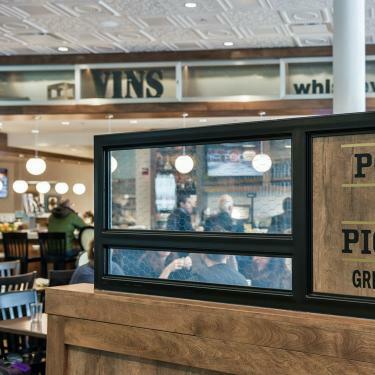 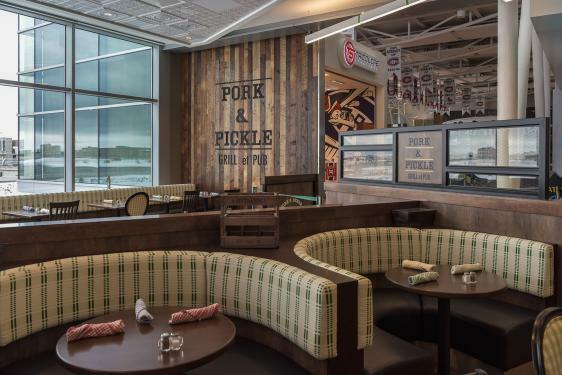 With its impressive real-wood smokehouse, and its choice of original and comforting meals for breakfast, lunch and dinner, the new Pork & Pickle restaurant offers a warm and cozy food experience in the Domestic Area. 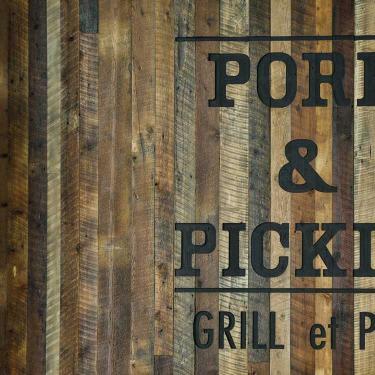 Located in the space formerly occupied by Moe's, Pork & Pickle proposes a family menu of tasty creative dishes that everyone will love, like house-smoked brisket poutine, Atlantic smoked salmon salad, smoked pork ribs, grilled Angus burger with house-smoked bacon, and Dirty MAC N’CHZ... it's lip-smacking, finger-licking goodness for any appetite! 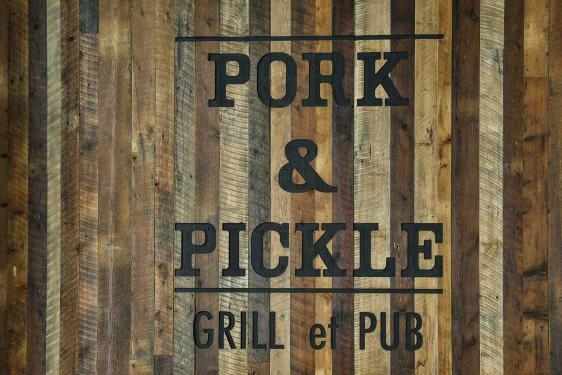 Pork & Pickle is also the place to be for lovers of beer and whisky!